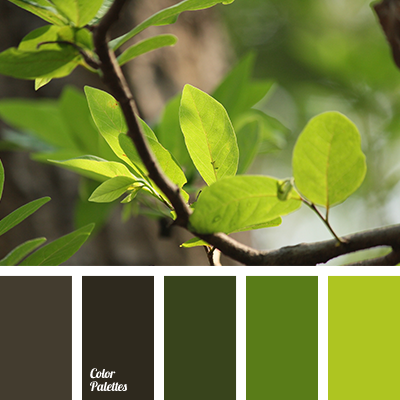 bay leaf color, boggy, color matching, dark green, light green, light green color, lime green, monochrome color palette, monochrome green color palette, shades of green. 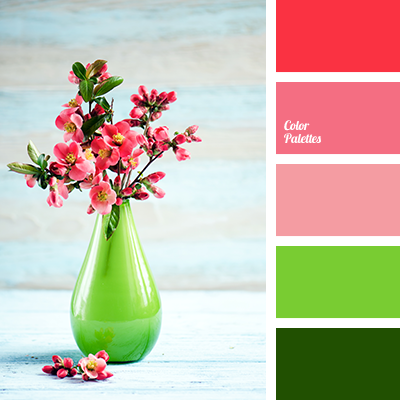 bright red color, burgundy color, color matching, color of berries, color of cranberry, color solution for design, crimson color, dark green color, light green color, pink color, scarlet color, shades of green, shades of red. 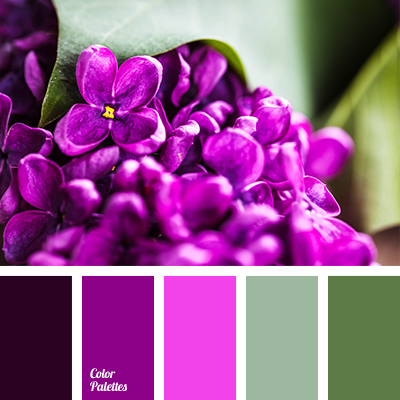 color matching, color palette for spring, color solution for design, colors of spring 2017, dark green color, deep green color, green color, light green color, pink color, red color, scarlet color, shades of green, shades of pink, shades of spring. 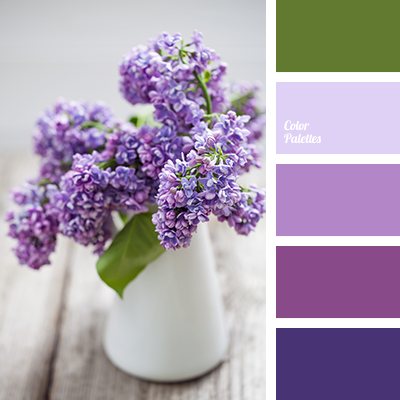 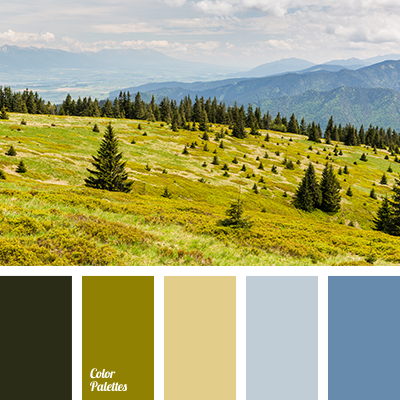 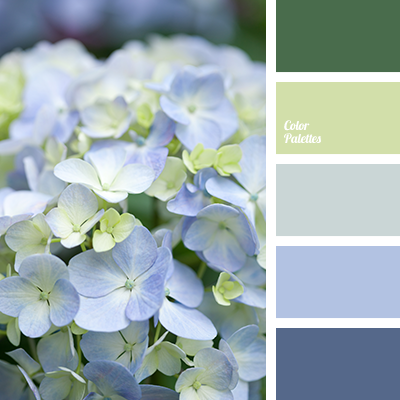 blue color, color of hydrangea, color of young greens, cornflower blue color, deep green color, gray color, gray with hint of blue, green color, light green color, lime color, pale blue color, shades of pastel tones. 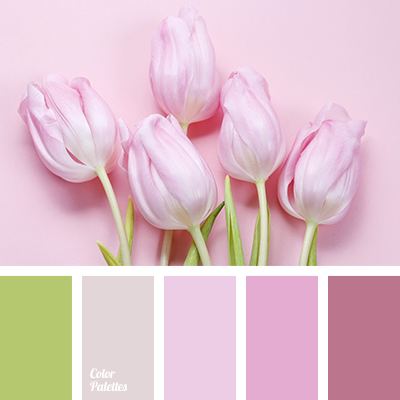 dark green color, dark pink color, eggplant color, fuchsia color, light green color, lime color, moss green color, pastel green color, pastel shades, rich pink color, shades of green, shades of pink. 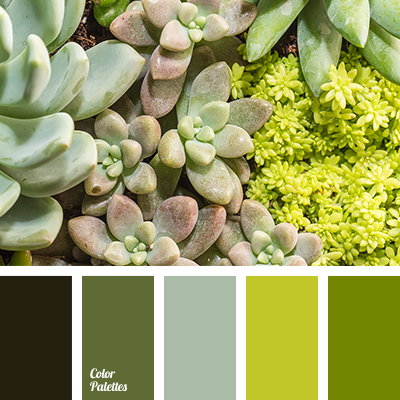 avocado color, bright colors, bright green color, color of young spruce, dark green color, deep green color, gray color, green and green colors, light green color, monochromatic color palette, monochrome green color palette, shades of green color.